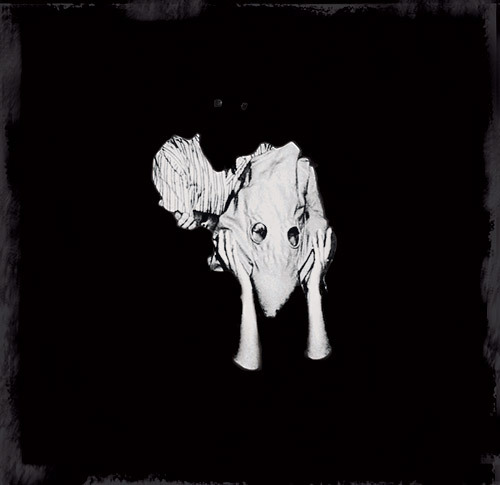 I'm a bit partial to post-rock but I must admit to being surprised that Sigur Rós have decided to throw themselves into the genre with such zest on their new track, 'Brennisteinn'. It perhaps suggests that the new Sigur Rós album 'Kveikur' will be considerably heavier than its predecessors. Watch the video for 'Brennisteinn' and see what you think. 'Brennisteinn' almost has a bit of an industrial Nine Inch Nails thing going on at times, especially with its early use of drone sounds but as the track progresses through its eight minute length, its inherent post-rock nature comes to the fore. Jonsi's distinctive vocals still sound as tender as ever, perhaps even more so against the relative onslaught of instrumentation. 'Kveikur' is set for release in June on XL. Find more info at sigur-ros.co.uk.